SKU: 7415-1. Categories: English Saddle Pads, English Half Pads, Sheepskin Half Saddle Pads, Hunter Jumper Tack, Dressage Equipment, Therapeutic Saddle Fitting Pads, Pony Size Tack. Tags: pony saddle pad, pony saddle pads. Here at ThinLine we love our ponies and all the young riders. 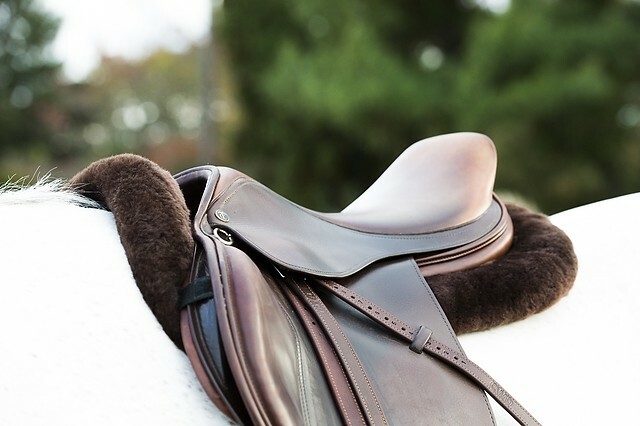 We have a selection of pony sheepskin saddle pads designed to protect both horse and rider backs. We all know how important it is we learn to ride on horses with their backs up and relaxed. ThinLine is the best you can provide for your young rider to learn what a horse who is good in its back feels like. Not only will it protect the ponies back while riders learn to sit, it will encourage ponies to go in a more relaxed fashion. As with any sport, riding can be hard on your back after many years in the saddle. ThinLine pony saddle pads have been a trusted tool for preventing and relieving rider back soreness. Adding a shock absorber to your tack trunk is always a good idea. 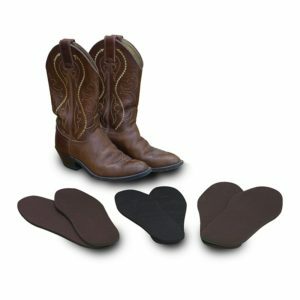 We hope you will find one of our pony saddle pads a perfect fit for you. All pads in this category are offered in small. Measurements are shown in the photos and in the product description when you select it. Order saddle fitting shims – inserts for your pad: Once you place the pad in your cart you will see an item: Add saddle fitting shims to the pad in my cart. Voila! Trifecta pads are shimmable. Basic pads – the ThinLine and ThinLine Plus half pads, do not shim. Our products come with a full-year warranty provided they are cared for as directed. Regular maintenance: Dry between rides. Place the pad sheepskin face up in a cool environment, in humid climates use a fan to blow over the pad. Once the pad is dry, lightly brush it with a pet brush to help to keep the wool fluffy and resilient for the next ride. Washing and drying: Sheepskin saddle pads are best washed by hand in cold water. Using only Eucalan Delicate Wash keeps your pad under warranty. You may machine wash (although hand wash is preferred) in a front loader, no agitators against the ThinLine panels, gentle wash cycle, cold. Remove excess water in the pad by squeezing the water out or placing in your washing machine on the spin cycle. Please do not use Melp! Fill washing machine (or bathtub for really large items) with water, then add Eucalan. Soak for 1 hour squeezing soap and water through item from time to time. If the item is really dirty you may need to repeat the process. Squeeze or use the spin cycle to remove excess water and lay over a rack or rail to dry with sheepskin facing up. Keep out of the sun, and away from direct heat and dryers. Please do not brush or pull sheepskin fibers when wet. To prevent shrinkage, gently stretch the hide while drying. Full Sheepskin Pads may take 2-3 days to dry. Sheepskin trimmed items should be good to go in a day. The ThinLine shim may slow drying time, we recommend placing absorbent products such as paper towels or chamois cloths inside the pocket. You can use Scotch Guard the rolls to keep them clean and extend washing cycles. When the care instructions are followed properly, our sheepskin pads are proving to have an expected 4-5 years of use.